AFC Wimbledon almost caused the upset of the season in the FA Cup last night, until Steven Gerrard’s late free kick made it 2-1 to Liverpool. It wasn’t all doom and gloom for the Wimbledon fans though. 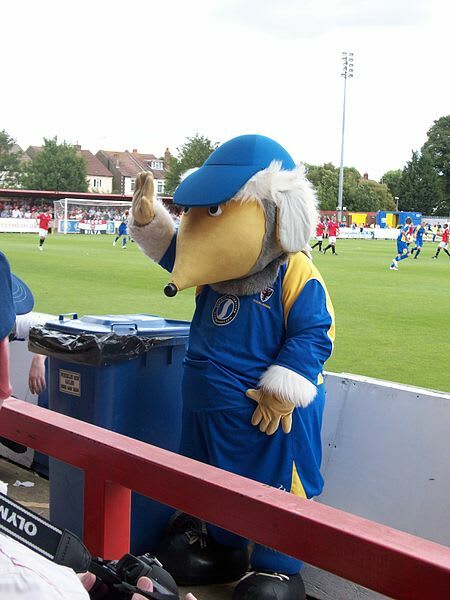 As well as getting to see Brendan Rodgers look increasingly nervous, they also saw mascot Haydon The Womble crowdsurf through the stands.